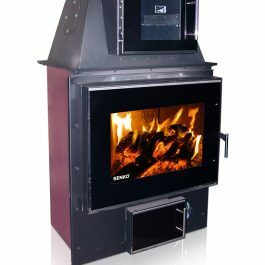 SENKO pellet stoves are used for heating residential spaces and/or as central heating and at the same time they can be a decorative element in every room. 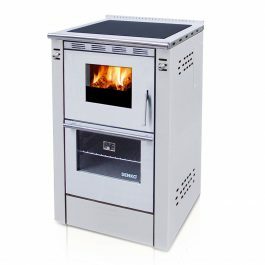 Tangential (cross-flow) fan is blowing warm air from the stove to the room through grids on the front side of the stove. 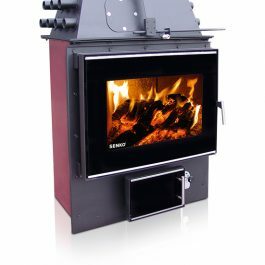 The second fan is leading the primary air to the firebox and at the same time the flue gases are lead from the firebox to the chimney. 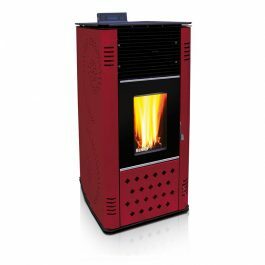 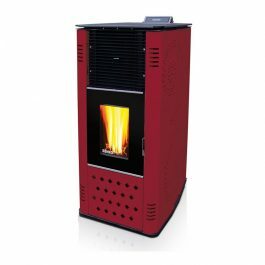 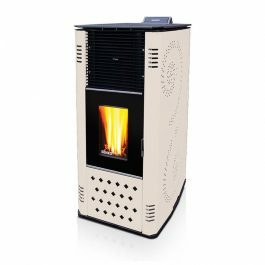 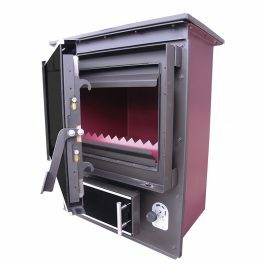 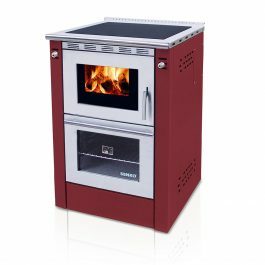 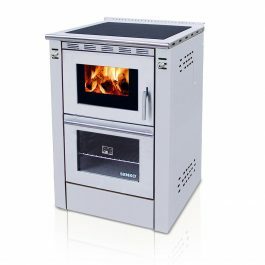 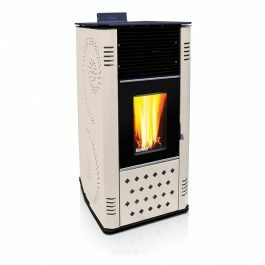 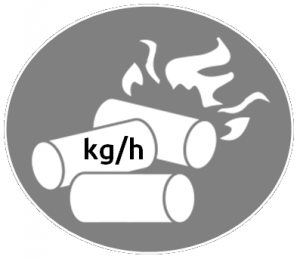 SENKO pellet stoves are distinguished by their high efficiency (91 – 96 %) as well as a very low environmental pollution level. 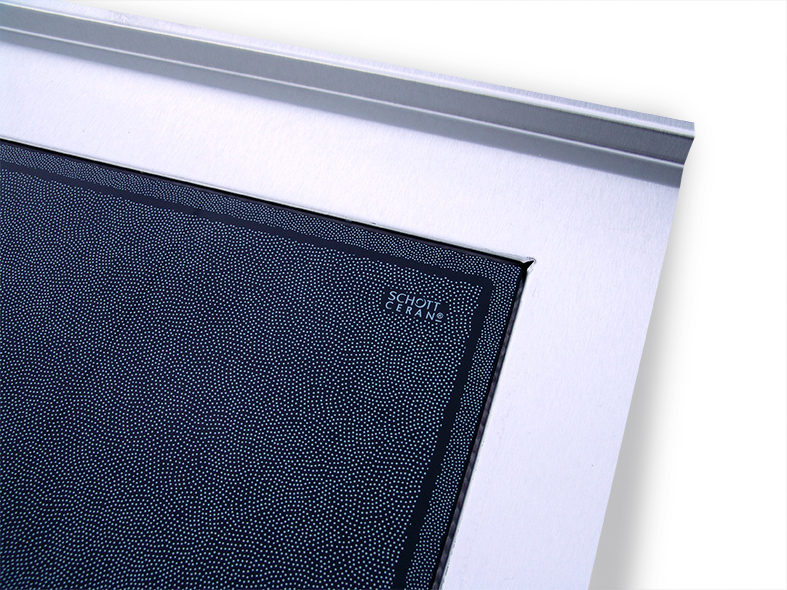 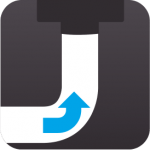 They are designed and produced down to the last detail in order to satisfy, in the best way possible, all consumers’ requirements regarding functionality and safety. 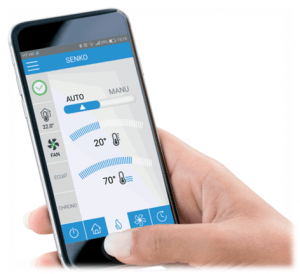 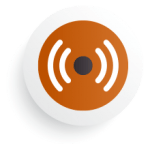 Possibility of regulation by smartphone – wifi module (OPTION). 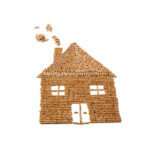 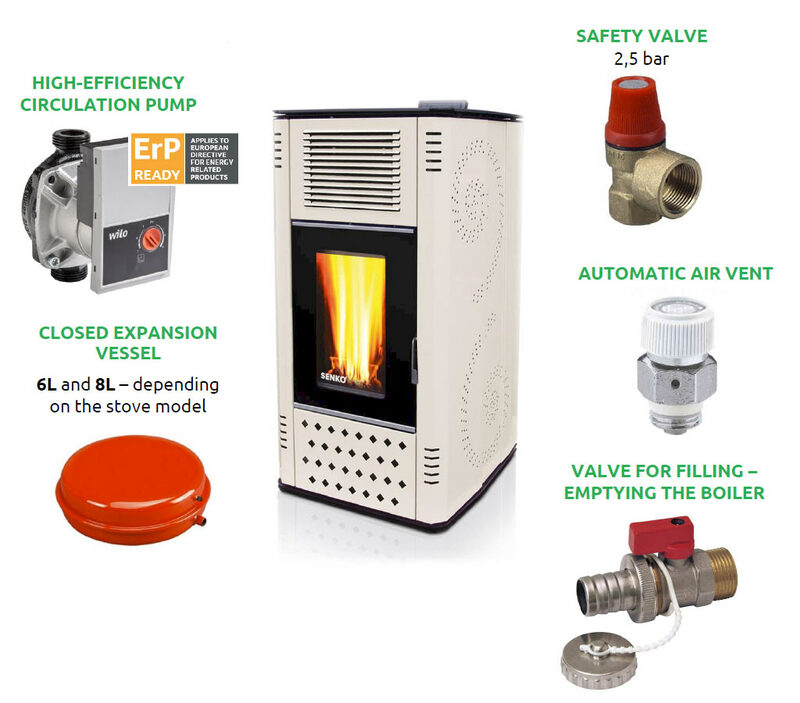 SENKO pellet stoves for central heating have a lot of standard hydro equipment installed.